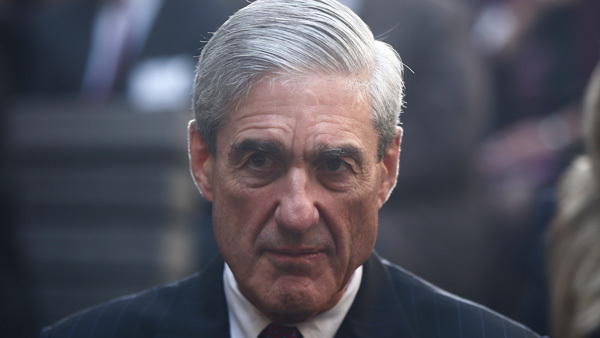 WASHINGTON -- High-profile supporters of President Donald Trump are turning on special counsel Robert Mueller, the man charged with investigating Russian interference in the U.S. election and possible collusion with Trump's campaign. As Mueller builds his legal team, Trump's allies have begun raising questions about the former FBI director's impartiality, suggesting he cannot be trusted to lead the probe. The comments come amid increasing frustration at the White House and among Trump supporters that the investigation will overshadow the president's agenda for months to come - a prospect that has Democrats salivating. "Republicans are delusional if they think the special counsel is going to be fair. Look who he is hiring," tweeted former House Speaker Newt Gingrich, an informal Trump adviser. But after the testimony of former FBI Director James Comey last week, Gingrich said he'd changed his mind. "Time to rethink," he tweeted Monday, citing Mueller's hiring decisions and Comey's admission that he'd instructed a friend to share with reporters notes he'd taken of his private conversations with Trump in order to force the appointment of special counsel. Going even further was Trump friend Chris Ruddy, the CEO of Newsmax, who suggested the president was already thinking about "terminating" Mueller in an interview with Judy Woodruff of "PBS NewsHour." "I think he's considering perhaps terminating the special counsel," said Ruddy. "I think he's weighing that option." The talk about dismissing Mueller appeared to be coming from Trump allies - including some close to White House strategist Steve Bannon - who are increasingly frustrated with the prospect of a long and winding probe. Ruddy appeared to be basing his remarks, at least in part, on comments from Jay Sekulow, a member of Trump's legal team, who told ABC in an interview Sunday that he was "not going to speculate" on whether Trump might at some point order deputy attorney general Rod Rosenstein to fire Mueller. Ruddy was at the White House Monday to meet with White House aides, but did not speak with the president, Press Secretary Sean Spicer said.